Ready to see how the cloud can benefit your business? 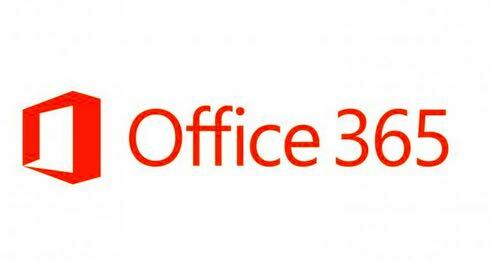 Office 365 offers integrated, complete solutions for businesses. The advantage offered by Microsoft is geo-redundant services that are backed by best-in-industry up-times. Bell Tech Pros has the expertise to offer consulting, migration, and support for any size business. Business is now more than ever reliant on technology. The infrastructure cost of an on-premise solution is becoming overwhelming compared to the solutions available in the cloud. Bell Tech Pros is ready to help connect your services to the cloud. 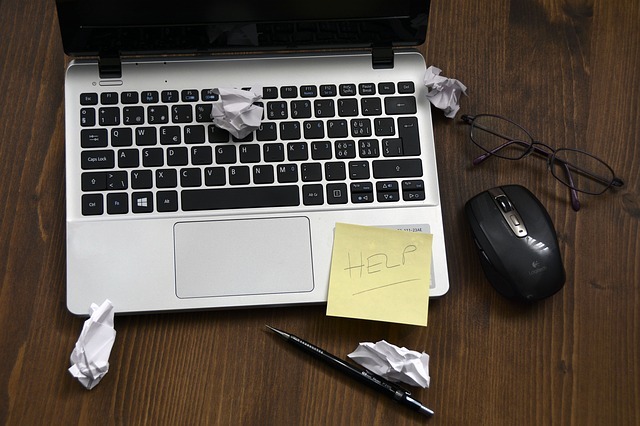 Downtime as a result of ransomware or hardware failure can be disastrous for any size business. Having a backup plan is smart. Having a Disaster Recovery plan is brilliant. Bell tech Pros is able to maintain business continuity by offering services that failover to the cloud. Bell Tech Pros has the experience needed to take your Business Applications to the cloud. Whether you need a hybrid-cloud environment or ready to release the dependency of a single point of failure. Bell Tech Pros provides a variety of cloud migration, hosting, and architecture options. Our cloud services are inclusive of subtle, multi-tiered workloads and scalable IT resources. Self-service provisioning helps drive increased IT efficiency. In short, our cloud-based solutions will help your business become more agile than ever. We are pleased to mention that our product knowledge will provide our customers with the solutions they need to align with their ventures. Capitalize on these customized solutions to provide additional capabilities and infrastructure to your investments without the need for injecting extra capital. We understand that every client deserves a flexible, fast, and easy-to-implement cloud solution that considers your business’ governance, security, cost, and growth. 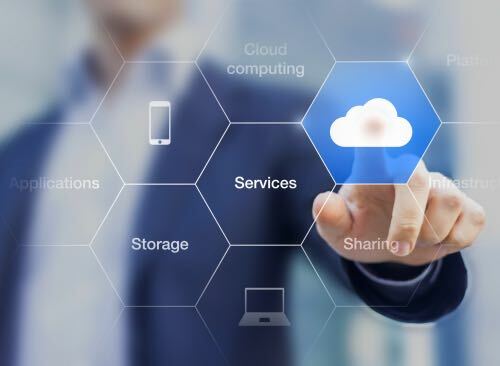 The complexity of choices in the ever-evolving cloud computing world has made management and selection of cloud computing solutions challenging for many companies. We implement a variety of PaaS and IaaS solutions within the Microsoft Stack to help our customers drive their ventures to success. We also utilize cloud solutions, such as Azure to enable our client’s access to architecture and design solutions that allow them to use hosted applications and emails in an external Disaster Recovery site or full data center offering. Besides Azure, our additional solutions, such as hybrid cloud and AWS, deliver an on-demand virtual environment. Of course, every business needs a scalable and secure cloud infrastructure with no loss of data or downtime. Companies are increasingly looking for a safe and reliable cloud vendor that doesn’t expose their information to the public internet, and that’s where Bell Tech Pros comes in. We strive to ensure that our applications and data can be accessed securely and quickly from any location, any time. These solutions are designed with security, reliability, and end-to-end performance to help our clients accomplish their goals. Plus, our cloud and on-site solutions provide the business continuity your business needs to succeed. Cloud services allow business owners to work from any location and over any device to enable your business venture to achieve lower overall IT costs. Our cloud-based solutions also give our clients the ability to scale up and down as their business grows. As we partner with leading cloud vendors, such as Microsoft, IBM, and AWS, our cloud ecosystem is continuously evolving. This means you will benefit from additional business tools, enterprise apps, and solutions to utilize more technologies on a utility basis.